Are you struggling to lose some weight? Eating for weight loss is not a one size fits all solution and here’s what you should know about choosing the right nutrition strategy for you. Are you considering starting a weight loss program? 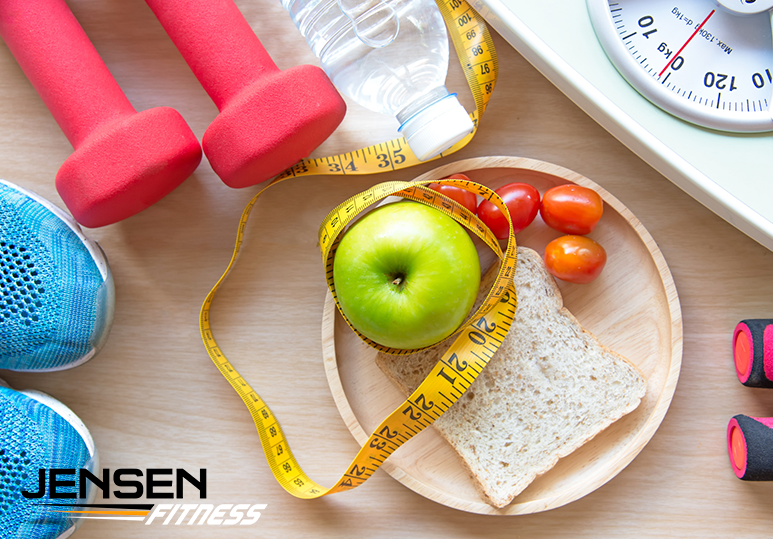 Before you set any goals, it’s important to understand the benefits of shedding some extra pounds because this will help keep you motivated during the challenging periods of your diet and exercise program. 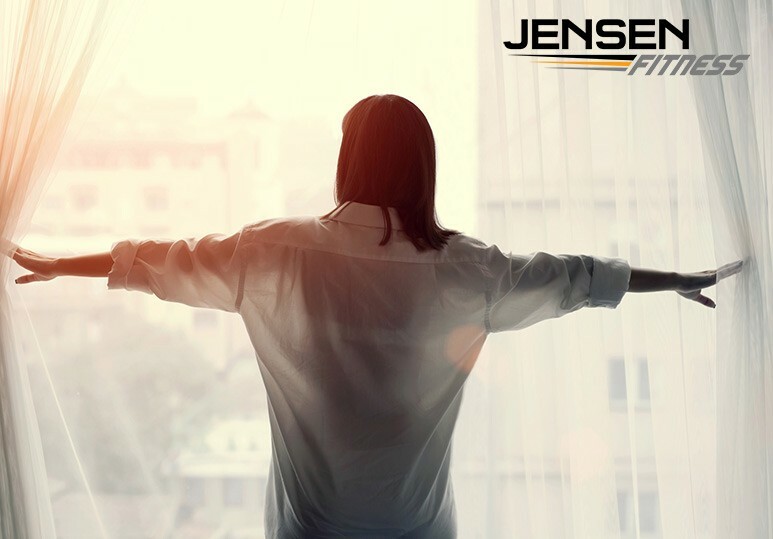 At Jensen Fitness, we know that losing weight is a unique journey and differs for every individual client. With our expertise and passion, we can help create a customised nutrition and workout program for you to help you achieve the best weight loss results. It seems like almost every day you read or hear about a new way of eating that often claims to be ‘the last diet you’ll ever need.’ While these may sound magical, the truth of the matter is that they often ignore a simple truth: every body is different. Do you want to find the right plan for you? You may want to start reassessing your approach to nutrition and begin focusing on the important aspects of a sustainable and healthy nutrition strategy. The popular notion that a diet means depriving yourself of certain foods can stress you out at the molecular level. In fact, this can increase your levels of stress hormones and instances of depression-like behavior. How do most people react to this? Many people cope with this stress and negative emotion by binging on junk food. If this sounds familiar, then it’s important to get rid of any negative associations you have with the word diet and instead create positive ones by linking eating nourishing foods to benefits such as improved health or increased performance in the gym. 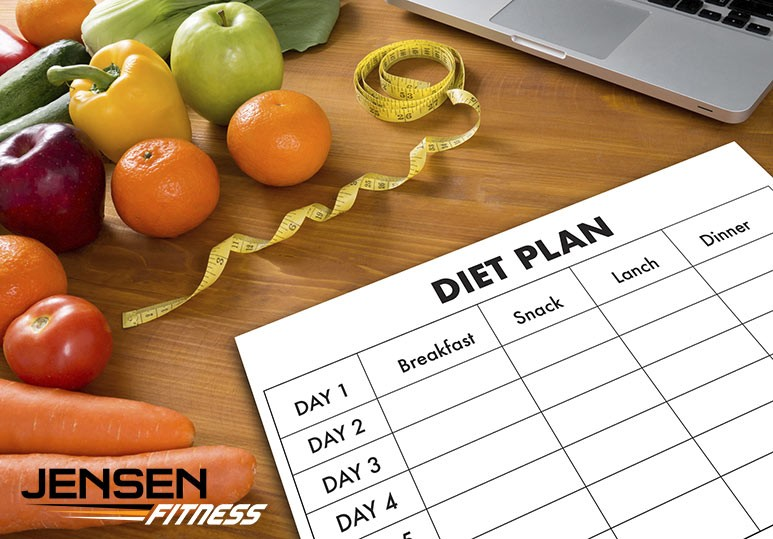 Making your way through the minefield of new diets and nutrition plans is enough to make anyone go crazy, but when you really look deeply into each of these diet plans, you’ll find that perhaps they’re not as different as you may think. They raise awareness of whole, nutrition-dense foods. Very rarely do you come across any diet or eating plan that encourages you to eat more processed junk food. Most of them focus on wholesome, natural products. Each plan makes you aware of what you put in your body and trains you to seek out a certain level of quality foods. Ultimately this leads to long-term maintenance of a healthy body and mind. They control satiety levels and food intake. Because wholesome, better quality food contain more fiber, they often lead to better overall satiety levels, making you want to eat less. The majority of people can be classified among three body types: ectomorphs, mesomorphs and endomorphs. Depending on your body type, your nutrition plan will differ from someone else. Ectomorphs: Ectomorphs have a high metabolic rate and higher tolerance to carbs. In general, they tend to do better on a high carb, moderate protein and fat eating plan. Mesomorphs: This is the most balanced body type of the three and metamorphs are able to build muscle and maintain low fat levels. Eating a balance of carbs, fat and protein works best. Endomorphs: Endomorphs tend to have a slower metabolism than the other body types and hang onto both muscle and fat. They work best with a high fat and low carb intake. NOTE: Rarely do people fit exactly into one of these three categories. In fact, most individuals display a mix of the characteristics. It’s best to talk to a nutrition expert to find out where you stand and how to fine-tune your eating plan to suit your body type. It’s important to rely on both indicators such as weight loss and body composition, as well as the above symptoms, to determine whether a particular diet is working for you. To find out more about how our personal trainers and nutrition coaches can help find you the best weight loss program for your individual body type, needs, and lifestyle, contact our Calgary gym at 403-200-0199 or fill in our online contact form.